Posted by Suzi Karr Realty on Monday, February 27th, 2017 at 10:52am. 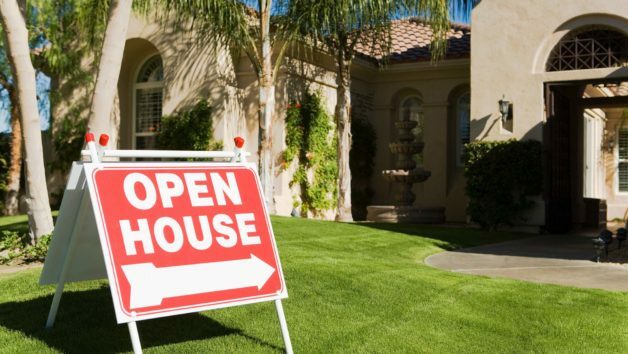 If you’ve been sitting on the fence about selling your home, it might just be time to hop off. Now. To put it in other terms: 2017 is poised to be the year of the home seller, real estate experts say. “Sellers have been in the driver’s seat for the last two years, but this year is shaping up to be even better for several reasons,” says Jonathan Smoke, chief economist of realtor.com®. “Nothing is bad for sellers today.” >>Read more.